Paul Nash created an individual pathway through English art in the first half of the 20th century, shaping a body of work that recognised the importance of the Modern movement and stimulated him to evolve his own English landscape-based Surrealism. 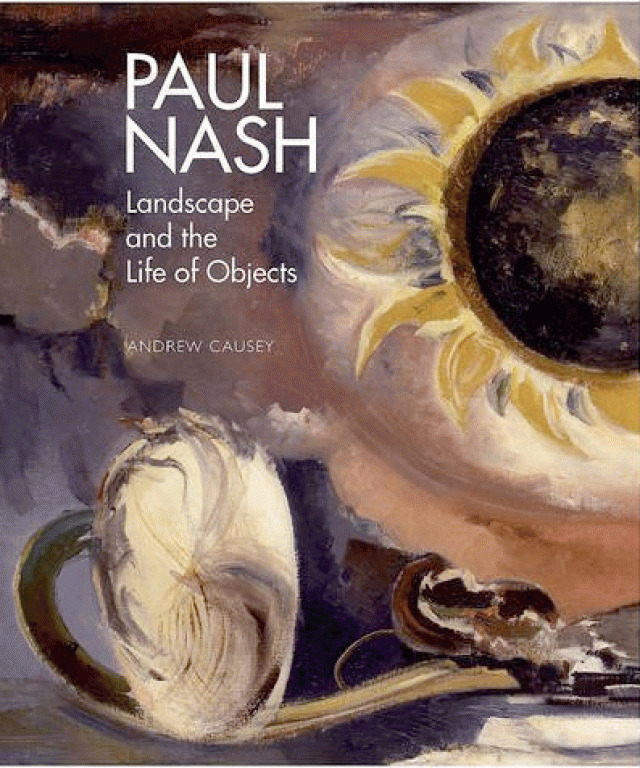 Within a narrative that is both chronological and thematic, Andrew Causey, the leading authority on Paul Nash, teases out the character of Nash’s vision and unravels his personal mythology. 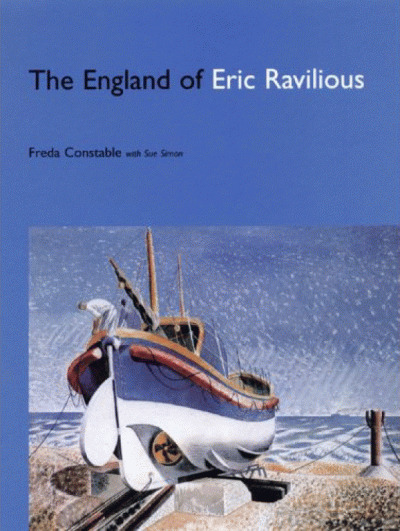 Nash’s values link him to Romanticism, in an art that is deeply imbued with personal feeling, in which elements of landscape merge with individual identity and a sense of the essential nature of England itself. While evidence of this is drawn principally from Nash’s painting, Andrew Causey also stresses the revealing nature of Nash’s writings and the importance of the artist’s book illustration. 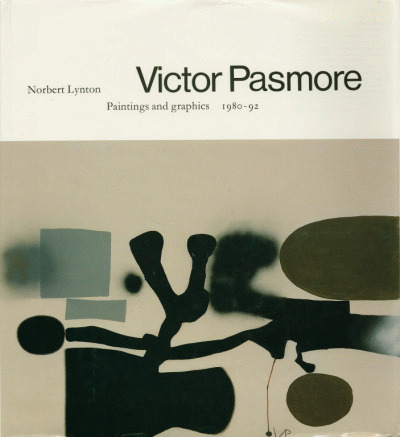 Building on the author’s pioneering catalogue raisonné on the artist, this publication sets Nash’s vision in the wider cultural context of literature and poetry, and takes new scholarship into account. Including 100 colour images, Paul Nash combines up-to-date scholarship with the best of Nash’s paintings and is an invaluable addition to the literature on an artist whose centrality to English art is increasingly recognised.